38 people are reviewing quotes from Antonino's Pizza right now! 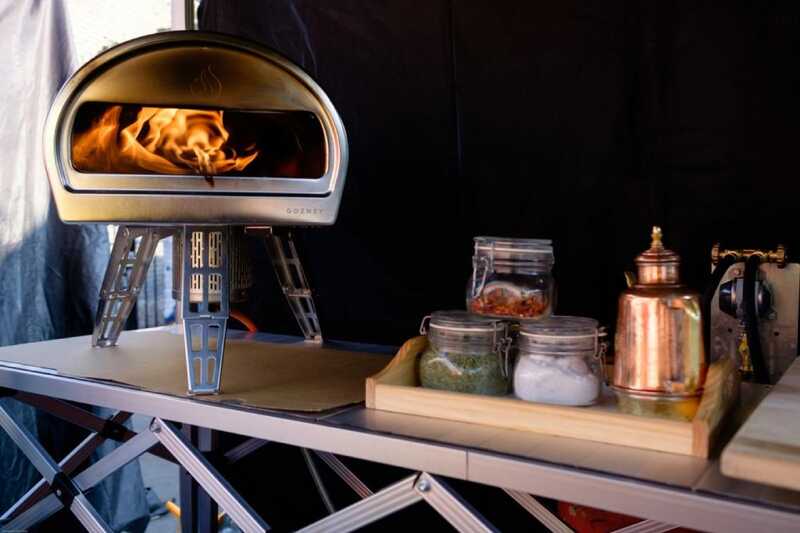 Antonino’s Pizza bring you the authentic taste of Neapolitan sourdough pizza backed in an original Ape car Piaggio from 1988. 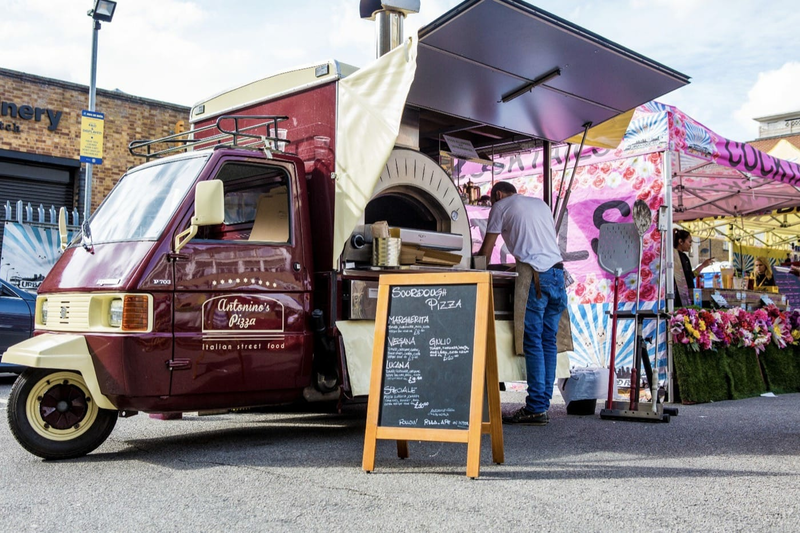 Their lovely Piaggio would be an amazing addition to almost any event and the pizza that they serve from it is fantastic too! If Naples is the spiritual house of pizza, Antonino’s, with his top selected ingredients brings the magic of pizza to you. 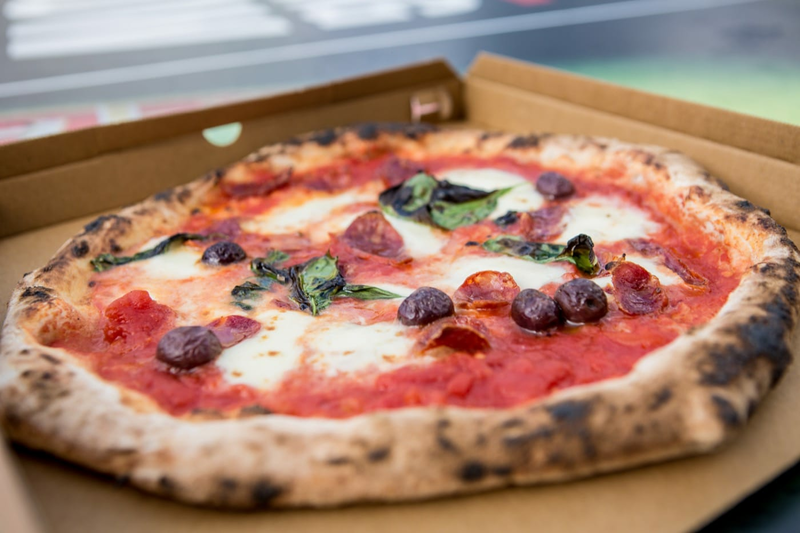 Their menu includes some absolutely delicious pizzas - our favourite is there ‘Siciliana’ made with smoked Scamorza cheese, grilled aubergine, basil and cherry tomatoes. 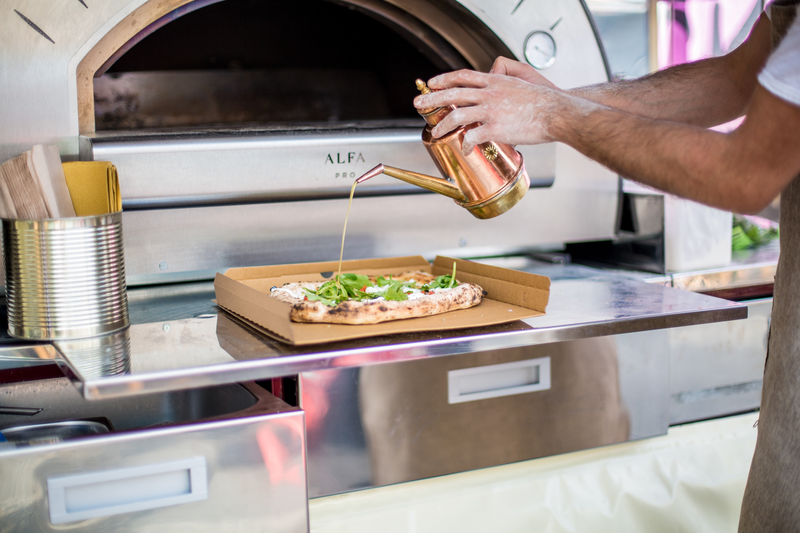 They can also serve other pizzas upon request, so if you have a favourite pizza - let them know! 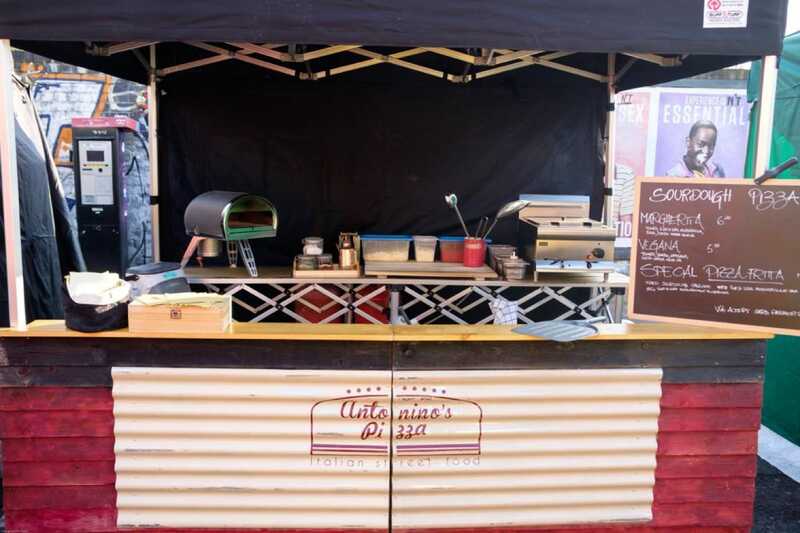 If you’d like a slice of Italy (excuse the pun) at your next event, then definitely invite the Antonino’s Pizza team along to bring you some delicious pizza from a glorious pizza van! See if they are available and you can book them here on Feast It in just a few clicks.